Tampa, FL (March 26, 2018)—IntelliChief, LLC, a provider of automated document management and workflow enterprise content management (ECM) solutions, introduced IntelliChief ECM Mobile Workflow on the Go, enabling automated workflow users to access, comment and approve details in documents for their company projects and transaction. These capabilities enable quicker interdepartmental collaborations, keeping progress advancing while staffers are perpetually moving. These abilities stem from IntelliChief’s new mobile client, making access to documents in active workflow in IntelliChief convenient for users. This allows on the go views, content indexing and adding of notes to project and transaction documentation, simplifying each company’s specific workflow processes for everyone involved. With IntelliChief server-based security, no VPN connection is needed. IntelliChief enables user’s direct permission-based mobile access to documents in the system’s repository, whether they are being processed in workflow or are stored in archive. Companies have flexibility to assign permission-based activity levels (for viewing, annotating, approving) of each mobile user’s abilities through IntelliChief’s Management Console. Beneficial for users, IntelliChief’s mobile platform provides the same experience as using their familiar desktop functionality. IntelliChief ECM provides a smooth, automated transition from costly manual document management and workflow functions. 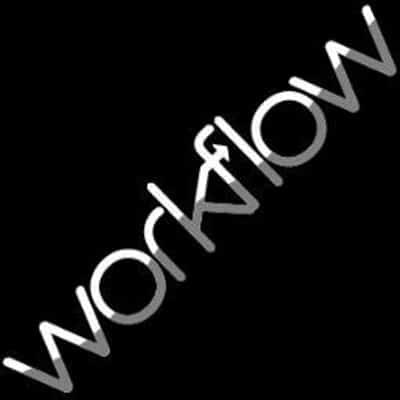 Its industry-awarded automated capture, document management, workflow and real-time analytic visibility enables users to capture documentation in any format, index contents and validate with data in their ERP and line of business applications, for lifecycle-managing all related documentation, facilitating optimized interdepartmental processes workflow automation and cash flow optimization.